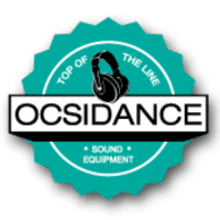 Ocsidance is a Pro audio company situated in the south of the Netherlands, providing high service to customers looking for Studio & Recording instruments. Over 17 years experience in DJ/Studio & Recording segment and our our own studio. Run by people who are truly passionate about the instruments offered. We love music! Delivering Pro audio gear for a decade with hundreds of satisfying customers worldwide. All instruments are for sale, in stock. Ready for pickup or shipment. Being inspected and tested thoroughly, often with a professional service included. The instruments offered are mostly from 1 owner only and handled as they should be. Home or Studio use. Mostly from private or studio owners. No rental or club items are being offered in our store. The accessories included are always listed in the item description, so you will know exactly what will be received. Looking for an instrument not listed? If you are looking for an instrument, that is not listed at the moment, please contact us for an inquiry (info@ocsidance.com). 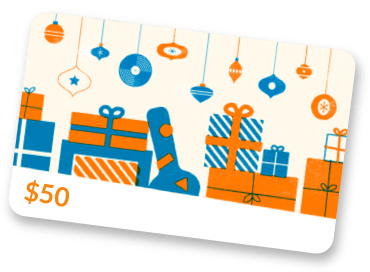 Together with trustworthy suppliers and our own buying department, there is a good chance we can offer it for a fair price. Want to sell an instrument or Trade? We weekly get requests from customers to exchange or buy instruments. This is possible, we examin each request. You can send us an email & will let you know the possibilities. If you have any questions, contact us, mail will be replied within 24 hours. You can also contact us by phone for instant answers.